Beloved kinnies we are anouncing our next picture contest. Win prize such as steel keys, armour, rep , gold and other amazing stuff. this time we want you to take a picture of your character at a kinnies house! the reason for this is to bring you guys closer and to show off your house ofcourse! And on top of that we're giving all participants 5G just for playing along in the contest!! I hope you injoy the contest and well see you ingame soon! 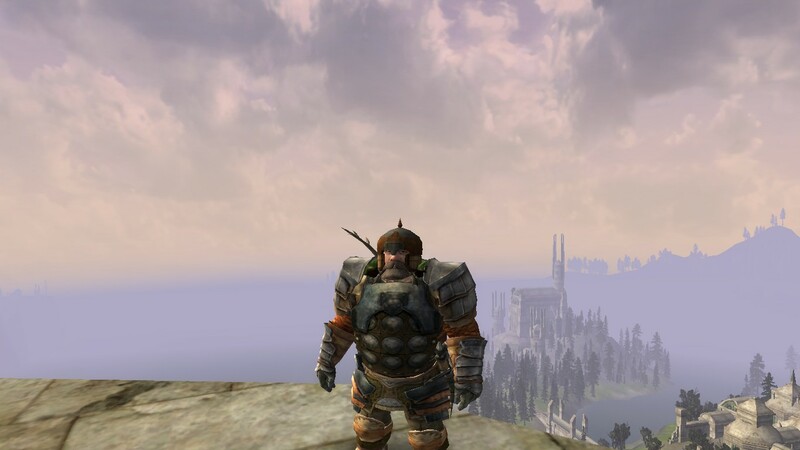 Glorandin surveying Tinnundir from atop the Collosus.